To love the skin you live in, you deserve it! Welcome to the Innovative Aesthetics! Those treatments include Laser Hair Removal, Ultherapy for facial lifting and tightening, Fractional Resurfacing to smooth wrinkles and scarring, Body Reshaping and Firming, Microdermabrasion, Botox (Xeomin, Dysport, and BotoxCosmetic), Dermal Fillers (Radiesse, Belotero, Versa, Restylane, Juvederm), Acne Treatment, Kybella for fat reduction, Chemical Peels, Spider Vein Treatment, and just about anything you need to have healthy, vibrant skin. Each of our patients is considered a part of our family and treated with respect, honesty, and caring, personalized attention. You are unique, requiring your own treatment that is different from everyone else’s. You deserve individualized attention, superior professional service, and only the best technology. We offer a full range of aesthetic services and medical grades products, such as Obagi, SkinBetter Science, Skinceuticals, and EltaMD, to name a few, to assist you in skin rejuvenation, overall skin wellness, and skin damage correction and prevention. 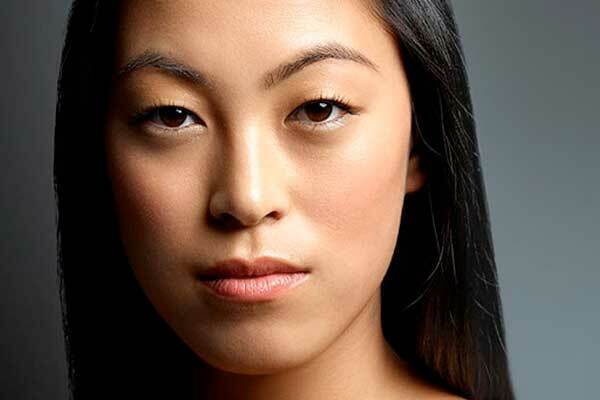 Our goal is to have you looking vibrant and toned with healthy looking skin – a natural and refreshed look. Consultations are always complimentary. We look forward to meeting you and developing an appropriate treatment plan for you. Thank you so much for your interest, and we look forward to seeing you soon! Body FX treatment targets fatty tissues through heating of the skin and negative pressure massage to create ideal body shaping. 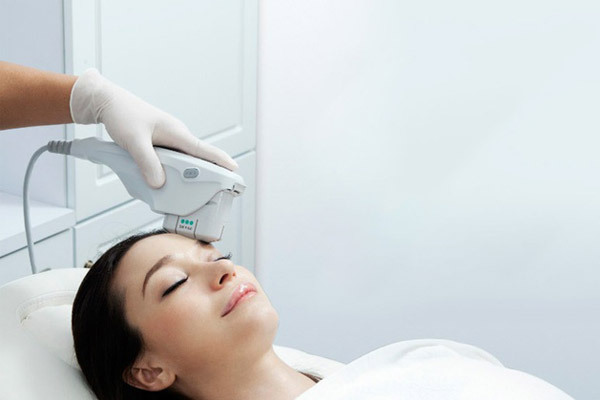 Forma laser treatment stimulates collagen to smooth wrinkles and improve elasticity. 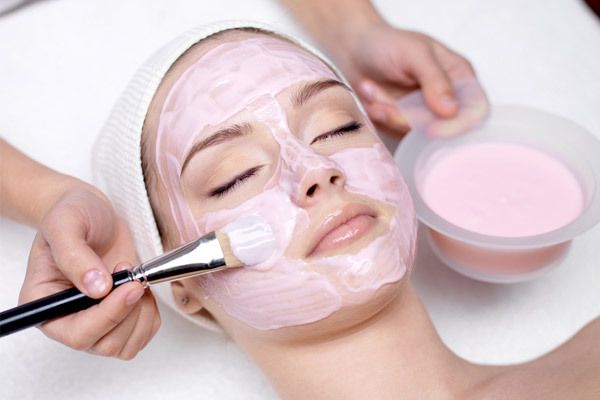 Stimulation of collagen decreases lines, wrinkles, broken capillaries, sun spots and other mild skin imperfections. 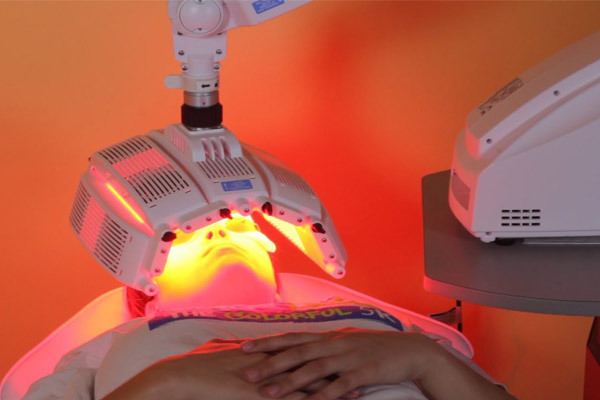 A laser facial is a perfect treatment to have before a special event as it will produce a glowing, healthy look to your skin. 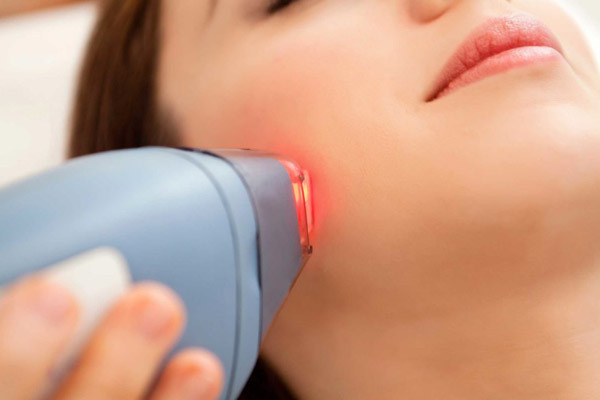 The removal of excess hair through laser hair removal disables hair follicles and inhibits hair growth, producing long term hair removal. Vascular Lesions can be treated through an increase in blood temperature to allow the body to reabsorb the vein. Ultherapy is a non-invasive skin lifter that utilizes natural regenerative responses from the body to lift skin by the eyebrows, chin and neck.